The second session of the Inland Wetlands Commission public hearing on the proposed 44-acre retail development near Exit 56 was held on February 11, 2016. 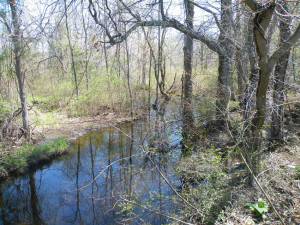 In January, the Land Trust had petitioned to be granted intervenor status in the proceeding to better ensure that the ponds and wetlands on the Van Wie Woods and two other tracts would be appropriately protected from contaminated stormwater runoff, as it had suggested it might do when the original applications for permits were filed in September of last year, and the Inland Wetlands Commission granted the request. 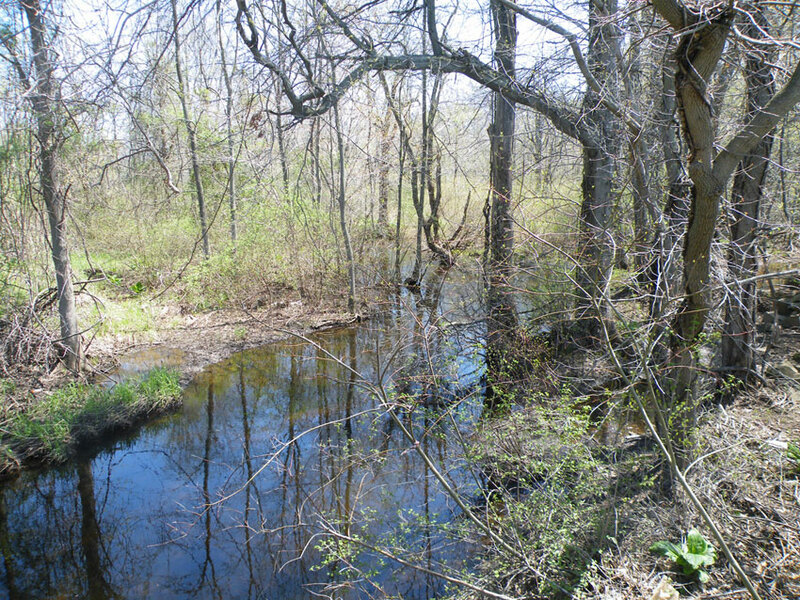 The key, from the Land Trust’s point of view, has always been to focus on the water quality leaving the development site during both construction and long-term operations. The Land Trust hired LandTech Consultants, a highly respected engineering firm with extensive experience in low-impact development design, to examine the applicants’ plans and determine if they successfully addressed the Land Trust’s concerns. 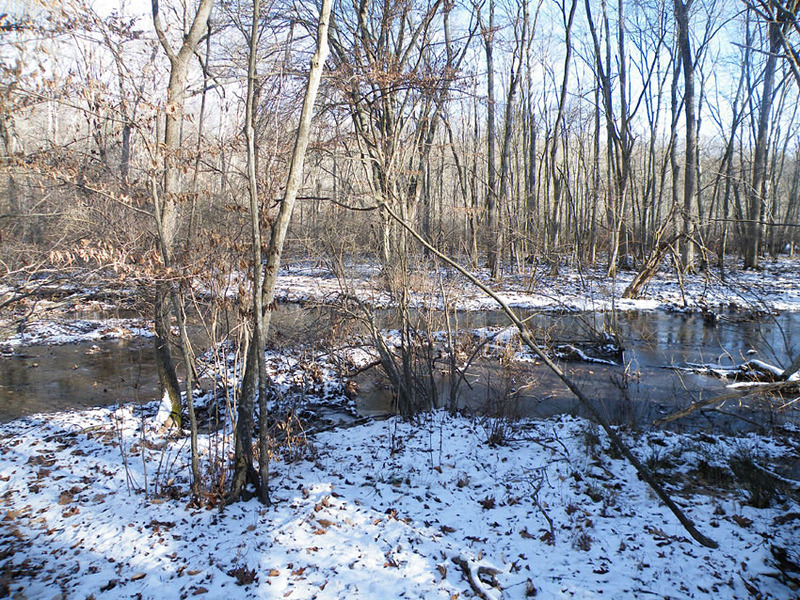 Once LandTech had completed its analysis of the proposed plans and identified several elements that it felt needed to be improved to adequately protect the Land Trust’s properties, including better designed and maintained stormwater management basins and a winter snow and ice management plan for the parking lots and connector roadways, representatives of the Land Trust and LandTech’s engineer met with the development team to discuss the issues raised by LandTech. At that meeting, the development team indicated that it would revise the plans to respond to LandTech’s points. The Land Trust and LandTech are now waiting to examine and evaluate the changes that the development team indicated that it would make. 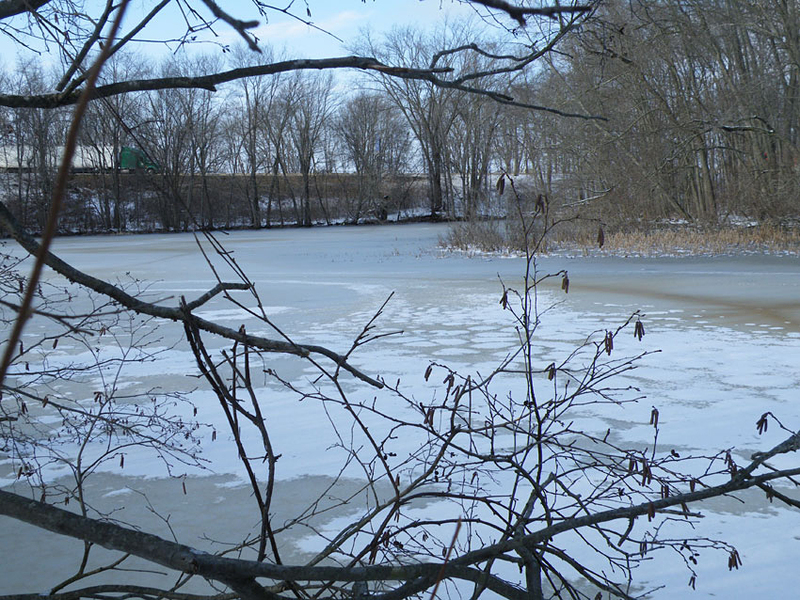 At the February 11 Inland Wetlands hearing, the Land Trust presented the concerns raised by LandTech and reported on the meeting between the Land Trust and the development team. Land Trust President Amos Barnes made a statement summarizing the actions that the Land Trust has taken and reiterating that the Land Trust’s only goal is to ensure that its wetlands are appropriately protected and that it otherwise neither opposes nor supports the proposed development. 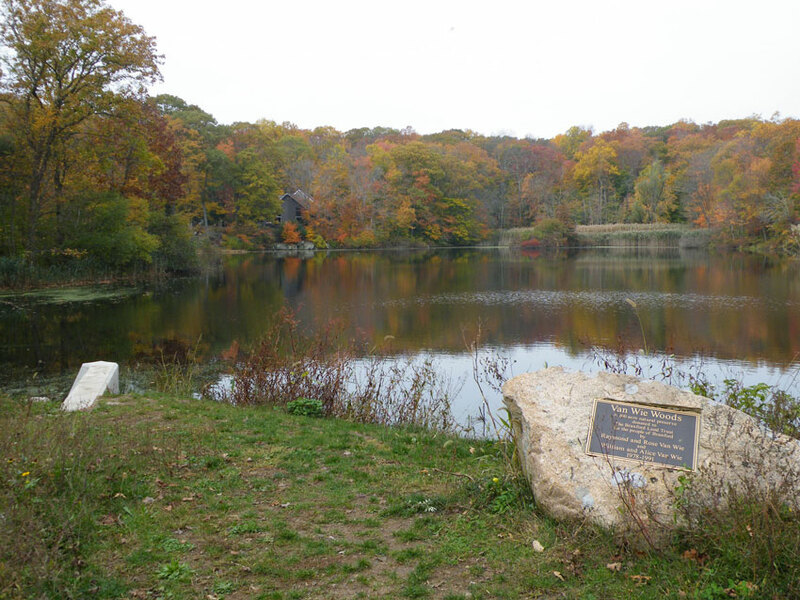 The Land Trust will continue its active involvement in the Inland Wetlands permit process to ensure that the ponds and wetlands that it preserves and manages on behalf of all Branford residents will be appropriately protected.